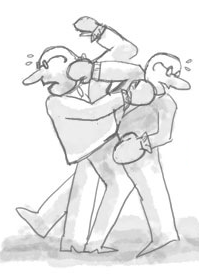 If you do not have 10 minutes, do not read on – otherwise learn why sometimes business school rankings are funny and other times outright misleading. The series indicates that we may have more data than we can properly handle – technology is not the issue. However, lack of skills or human capital can be quite detrimental. This post outlines why when we create rankings we should always ask ourselves: Can we trust them? Since college rankings are very popular, I focus on business analytics and business school rankings (see also Business school rankings from the Financial Times: Do we need them?). US News & World Report‘s popular college ranking appears annually, allowing the magazine to sell more copies of that issue than any other throughout the year. To cash in on this revenue bonanza, Bloomberg Businessweek decided to do something similar. It all started with a 2009 article called, “Campus Life: A Report Card“. Businessweek followed up with the 2010 report, and by 2011 they felt confident enough to declare this an annual ranking exercise. For instance, 2010 females at Boston University were graded a B-minus, and males were marked a B. However, in 2011, Boston University’s women were ranked a B-plus and males stayed at a B. In the 2011 report, Businessweek outlines how it arrived at those rankings. College Prowler does provide information on academics, scholarships, and other collegiate issues, but it also lets students rank colleges by factors like, “hot girls”. Interval and ratio data are considered parametric, and used in conjunction with statistical tools in which distributions are predictable and often normal. Parametric statistics assume a normal underlying bell-shaped distribution, which is often forced through means of samples (for more information see Gattiker, 2011 – download for free below). How does this relate to the Bloomberg Businessweek study? What is the difference between students ranked with an A-minus versus a school where the guys are ranked a B-plus? Apparently, the latter is worse than the former, but unless we understand what criteria were used to arrive at this score by each survey participant, the College Prowler findings are navel-gazing metrics that are not at all helpful. Certainly such silly and potentially distasteful rankings should not affect any kid’s choice of which college they might attend, should they? Tip 1 – Business Analytics 101: Just because you can, does not mean you should collect data and if you do, first ensure you do it right. If we do a four-year comparison between the 10 best athletes doing the 100 meters, Usain Bolt will probably rank high for each one of the last four years. Ranking a racer requires using ratio data (see Table 2.1), i.e. the athlete’s fastest clocked time. However, a business school ranking is a mixture of nominal, ordinal and ratio data. Moreover, if schools can move up and down the rankings quite a bit within a couple of years, the stability and validity of such rankings must be questioned. For instance, Hong Kong University of Science and Technology‘s ranking changed in 2010 (ninth), 2011 (sixth), and 2012 (tenth). Even Columbia University went from sixth (2010), to seventh (2011), to fifth (2012). 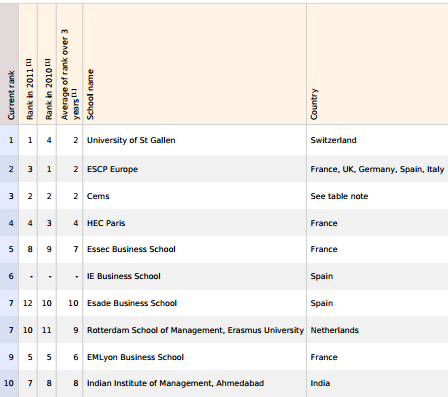 In addition to the above, the Financial Times also offers a ranking of Master in Management degree programs. Similar to the MBA rankings, a few schools move up and down the rankings from one year to the next. To illustrate, Instituto de Empresa Business School was not previously ranked, but managed in one big jump to move all the way up to sixth position (out of 70 programs) in 2012. The above rankings include data from a survey of recent graduates. Some objective might also be included, but rarely. If alumni and executives are asked to rank things like teaching quality and the effectiveness of career services at their school on a scale of 1-10, that does give us results. Nevertheless, if one cohort is more critical than another, they will not rank their school equally. 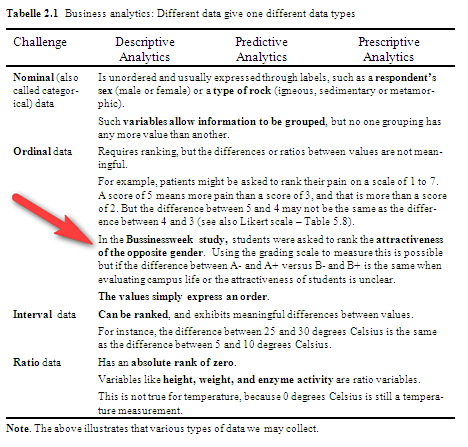 Tip 2 – Business Analytics 101: Good statistical analysis on the wrong data (validity and reliability) leads to the wrong results. The issue is usually not how to work with big data but having good data, not data that results in incorrect findings (Are blog rankings just distracting?). In 1951, mathematical economist Kenneth Arrow proved that there can be no optimal ranking system that also satisfies certain fairness criteria. By the way, on November 12, 2012 the Financial Times published something called Innovative Law Schools 2012 with a permalink that includes the word ‘ranking’: http://rankings.ft.com/lawschools/rankings. The fact is that the list contains no rankings (“Footnote: This table was compiled from a list of schools that completed a Financial Times survey in Oct 2012.”), nor does it address the word innovation. One way to raise interest, but is it ethical? 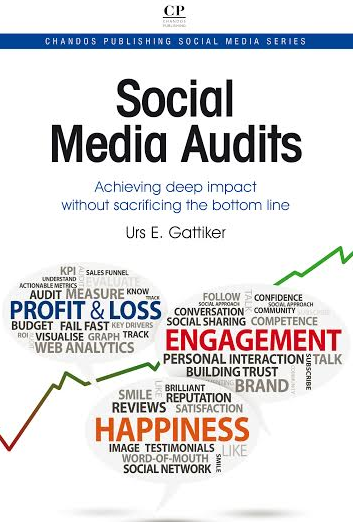 More resources about Likert scales, parametric statistics, methodology, etc. 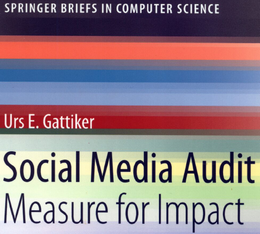 His latest book, Social Media Audit: Measure for Impact, will appear in 2012 from Springer Science Publishers. Previous post: Fashion blogs: Is trust possible?